You are going to Watch Naruto Shippuden Episode 162 English dubbed online free episodes with HQ / high quality. 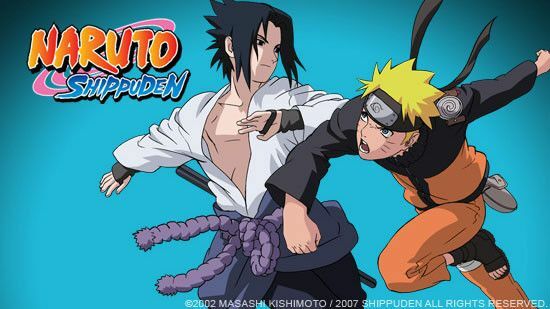 Stream Anime Naruto Shippuden Episode 162 Online English dub Pain to the World. As the Inuzuka and Aburame clans battle with Preta Path and Konan respectively, Deva Path meets with Tsunade, who recognizes him as Yahiko. As Naruto learns of the village’s situation, Human Path discovers his location and then kills Shizune, transmitting the intel to Deva Path, who, in its frustration with Tsunade, unleashes a giant shockwave on the village, destroying it completely. In the newly formed crater, at the heart of Konoha, Naruto appears with a small armada of toads following Sakura’s cries for his return.